Nexus Real Estate sells Arcadis property in Arnhem | Nexus Real Estate B.V.
September 2017 – Nexus Real Estate has sold the property located at Beaulieustraat 22 in Arnhem to a private investor on behalf of one of its clients. 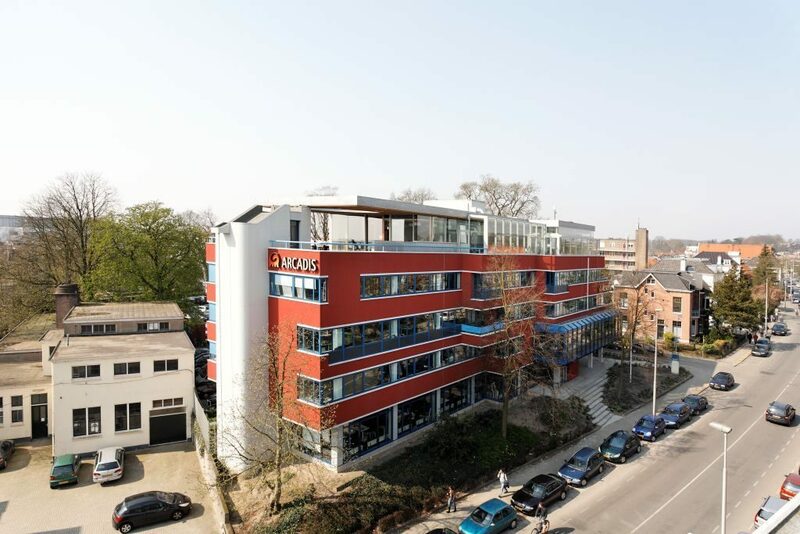 The property of 3,750 sqm, located on walking distance from the Arnhem central train station, is fully let to engineering firm Arcadis with whom Nexus agreed a new lease agreement last year. Arcadis has been in the property as of 1996.